ISTQB software testing certification is designed to demonstrate that your software testers have the knowledge and skills needed for their everyday software testing challenges. After the examination, each successful participant receives the “ISTQB-Certified-Tester” certificate. To provide an opportunity for testers and those with an interest in testing to acquire an internationally recognized qualification in the subject. To be globally marketed under the brand name "ISTQB® Certified Tester"
The BCS Intermediate Certificate in Software Testing is suitable for those who are engaged in any aspect of software testing. 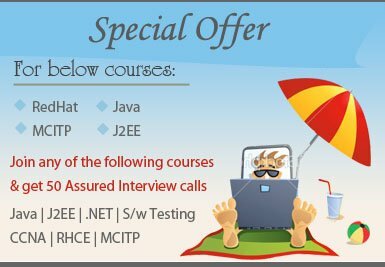 It is the next level of competency in software testing after Foundation level and is a recommended step between Foundation and Advanced level certification. Passing all three modules allows the candidate to request the Full Advanced Level Testing Professional certification.